“What? 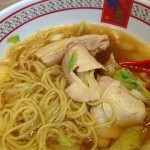 This is ￥100?” “Really? Even this?!? !” This is my reaction whenever I go to a ￥100 shop. 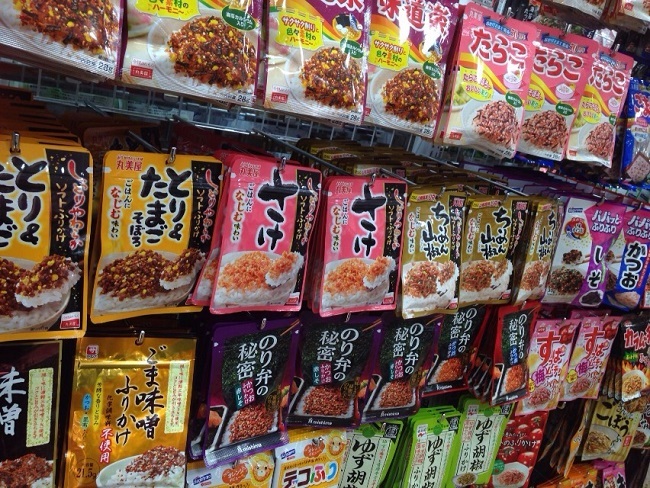 Unless mentioned otherwise, everything in the store is for ￥100. How wonderful! 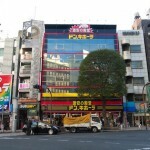 Let me introduce you to a couple of the most famous ￥100 shops. This is my reaction whenever I go to a ￥100 shop. 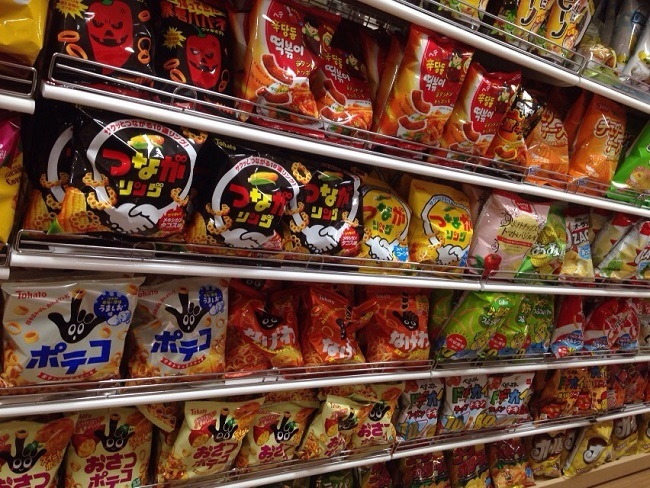 Unless mentioned otherwise, everything in the store is for ￥100. How wonderful! 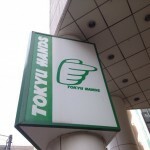 Let me introduce you to a couple of the most famous ￥100 shops. 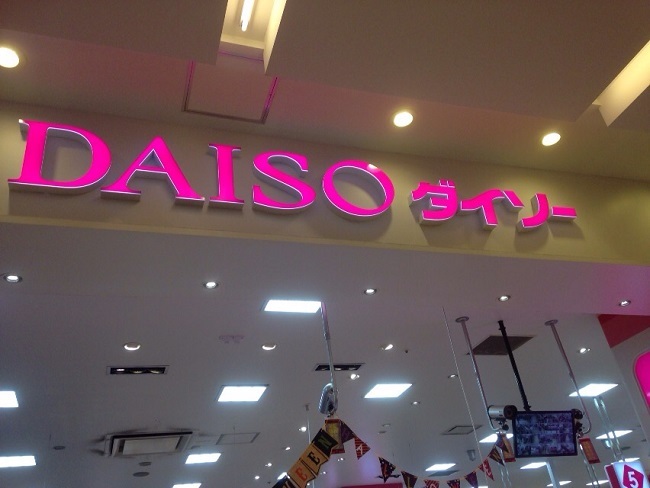 Daiso has 2,837 stores in Japan as of today (October 2015), making it the biggest ￥100 store in branch number. They even have as many as 840 branches outside of the country. 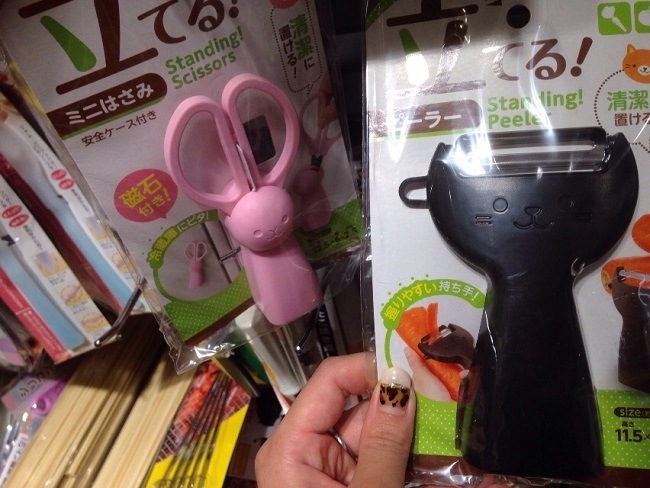 Daiso has a good and wide selection. 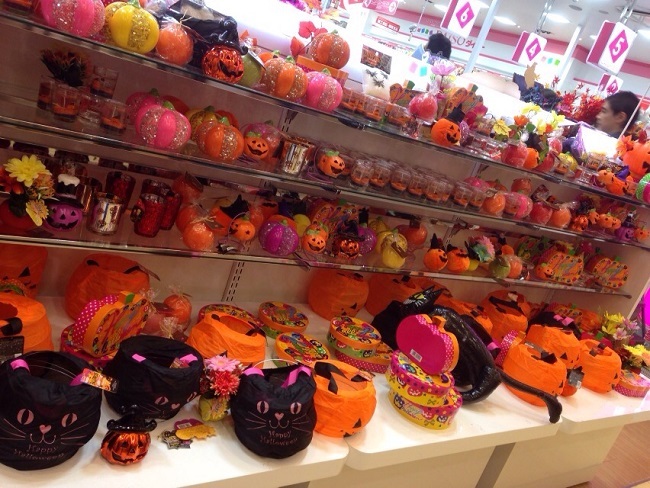 Daiso has plenty of seasonal items. As it was close to Halloween this day, there were lots of costumes and party goods. 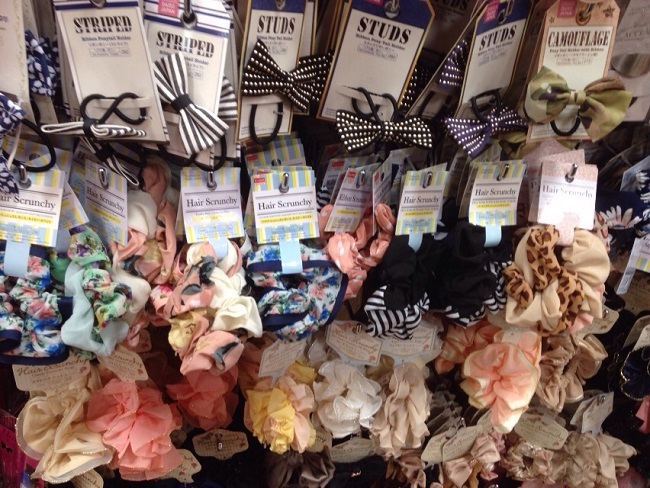 Look at these hair elastics. 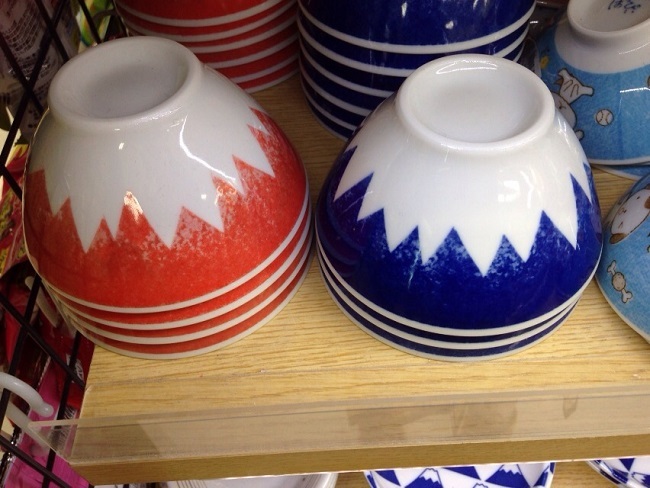 You wouldn’t guess these were only ￥100 by the design! 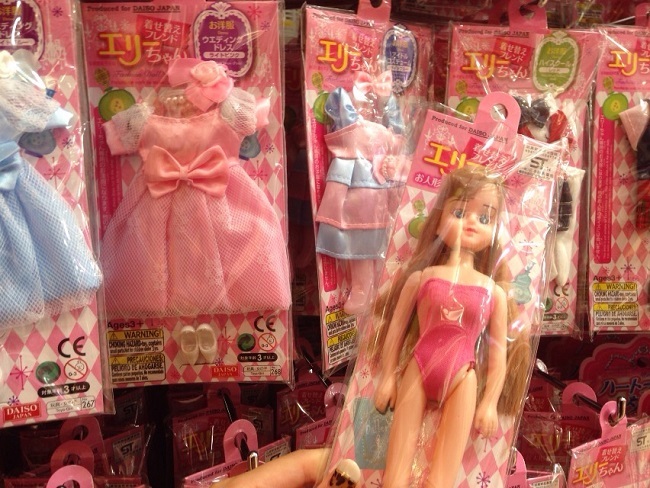 Here are some dress-up dolls. A perfect gift for a little girl! 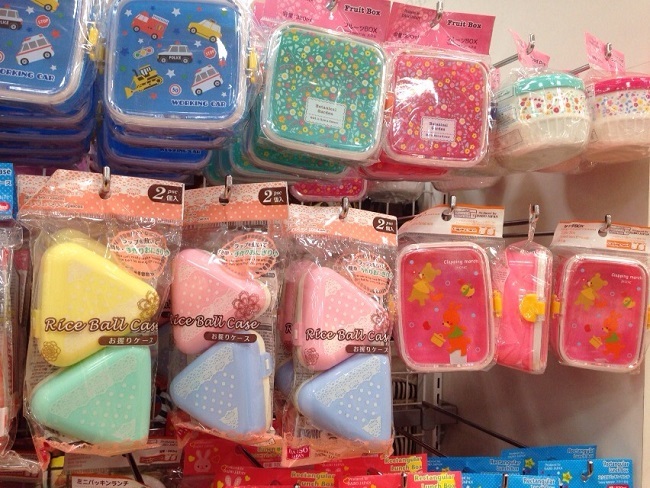 Plastic bento boxes and dishes. Any item over ￥100 is clearly indicated so. 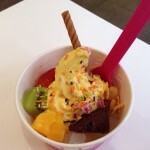 There is lots of food as well. Maybe it’s because they take credit cards that I often see foreigners in Daiso shops! 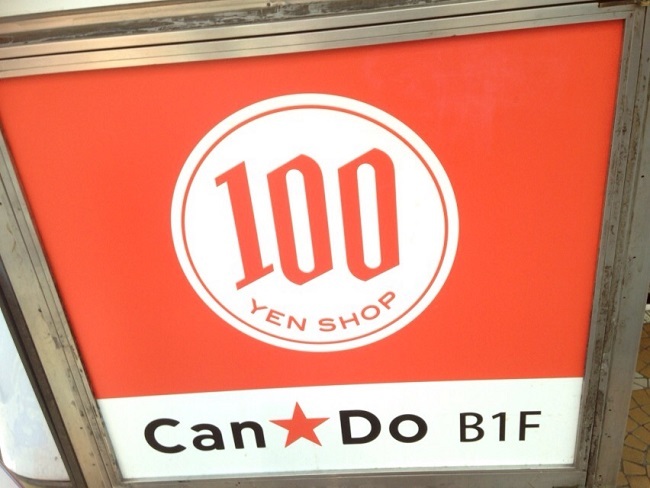 While Can★Do has 895 branches all over Japan, the store is not as well known as some of the bigger names. However, their selection is excellent and even quite rare! 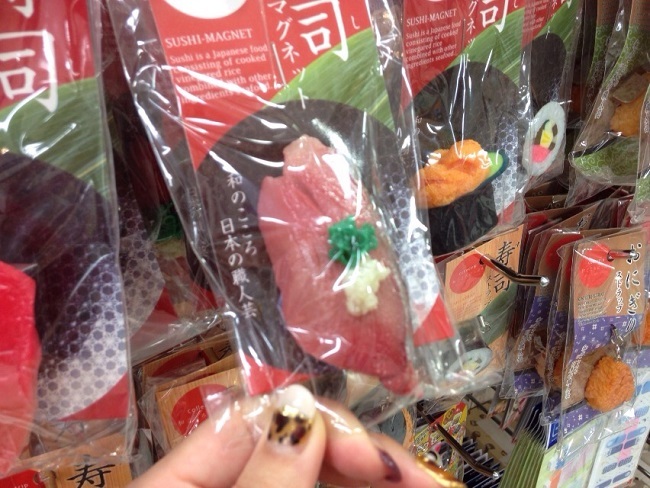 For example, take a look at this sushi keychain. 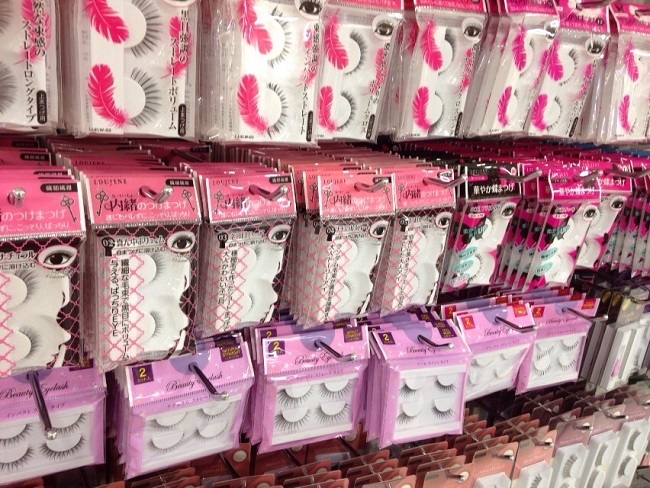 They have a huge stock of false eyelashes, popular among young women. 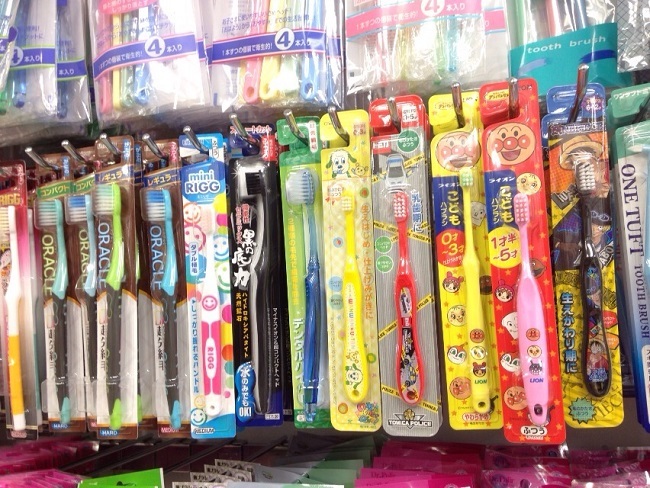 Everyday goods like masks and toothbrushes. It’s quite useful to keep a stock of these things at home! Here is the Mount Fuji rice bowl. Turn it upside down, and the rice bowl becomes Japan’s most famous landmark. This little item is apparently a quite popular souvenir. I found something I thought was funny. 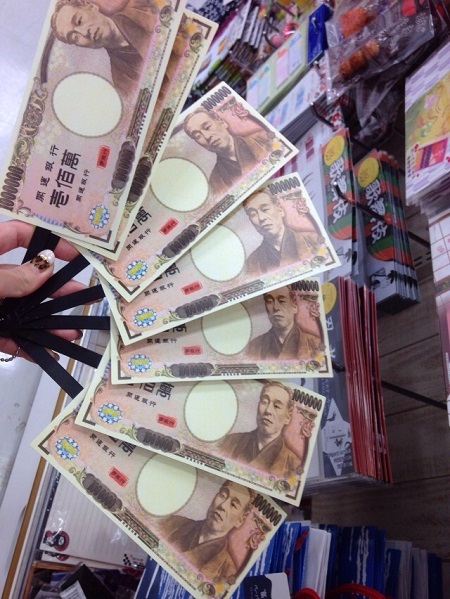 It’s a fan, with a ￥10,000 bill design! 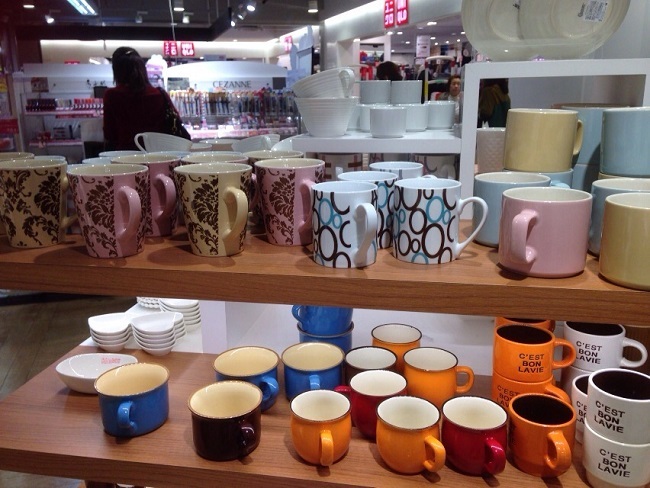 The branch in Shibuya especially has fun items, so make sure to check it out! Lastly, let me introduce you to Seria. 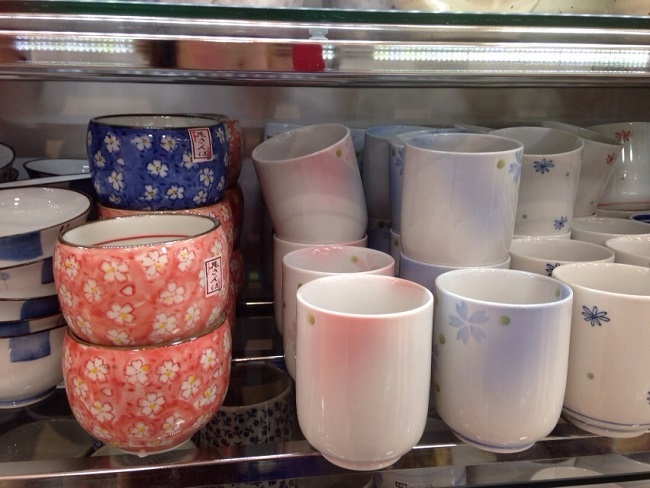 With 1,224 branches all over the country, it is the second biggest ￥100 shop after Daiso. 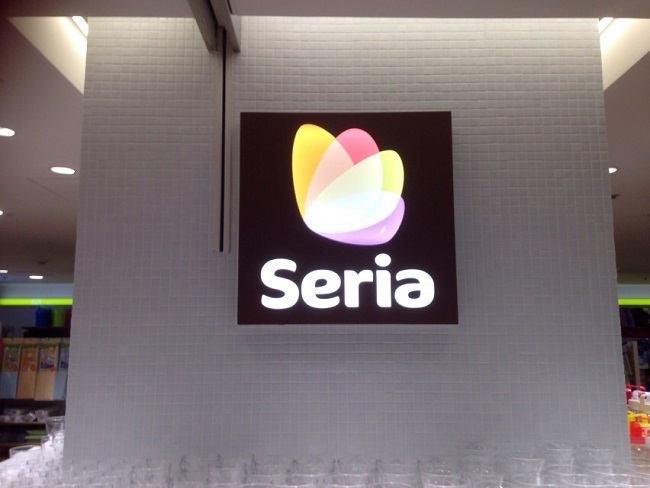 Compared to the other ￥100 shops, Seria focuses more on simple and chic designs. 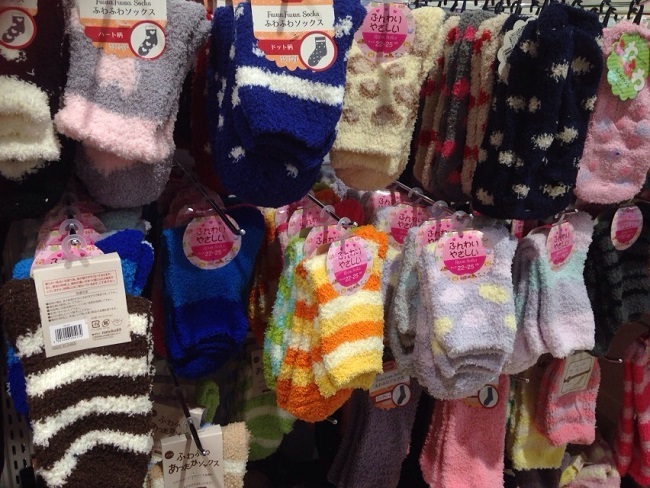 Fluffy socks perfect for the cold weather. 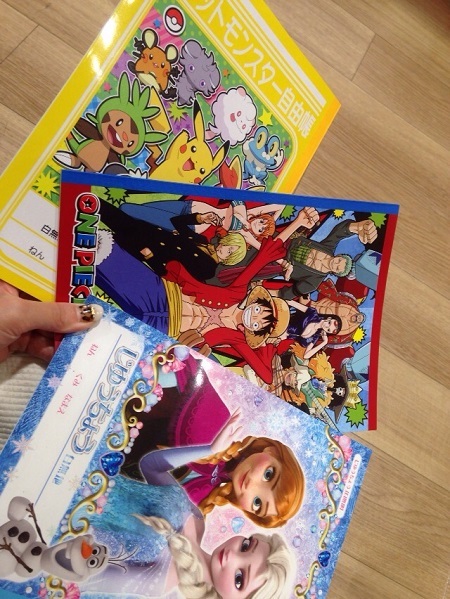 Of course, these are ￥100 too! 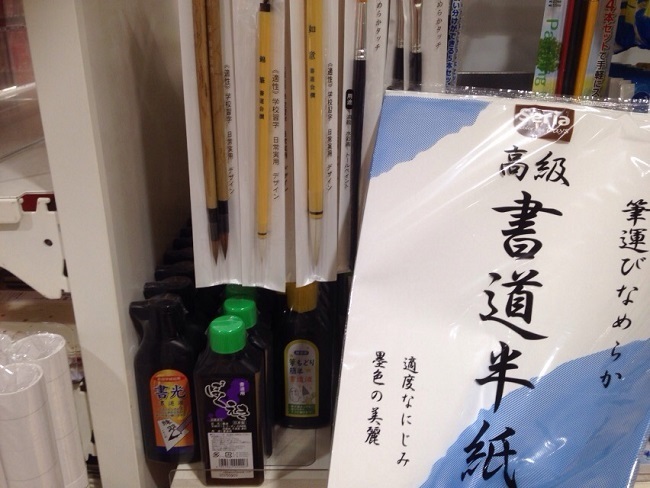 They also have stationaries with popular anime prints and even calligraphy paper and brushes. 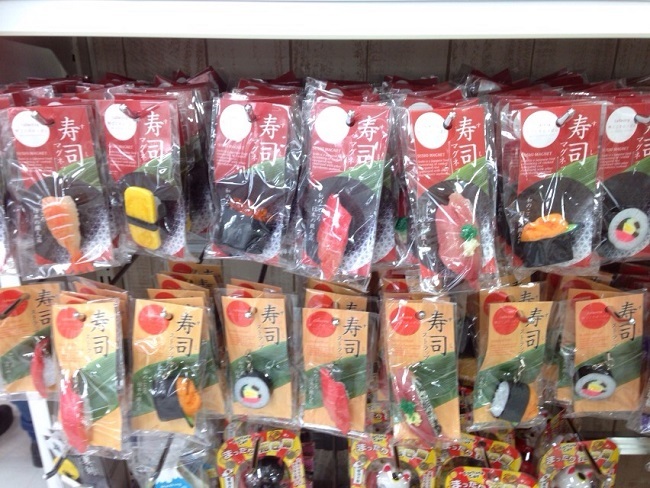 What I showed you today is only the tip of the iceberg of what ￥100 shops have to offer. 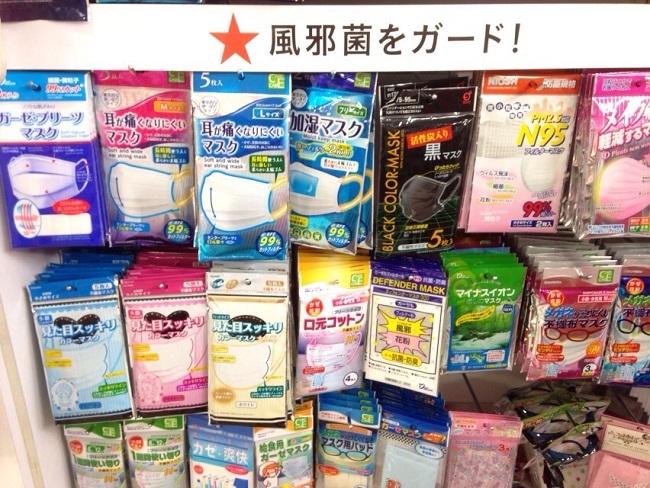 These convenient shops are filled with essential everyday goods to unique things you never even imagined existed! 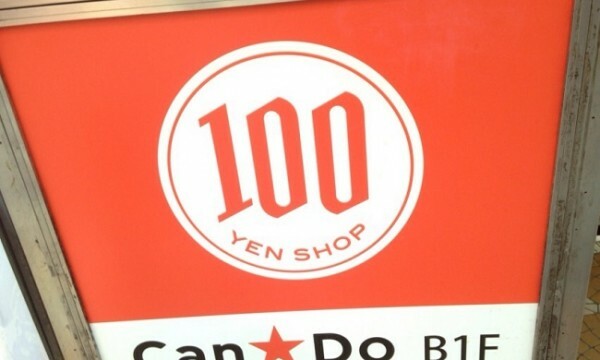 Pay a visit to one of the ￥100 shops. From of course the price, to the quality and selection of items, you won’t be disappointed! 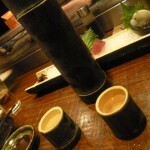 If you are looking for a place to eat Sashimi, Gouwan is the place.It’s only a 7-minute walk from Shibuya Station.